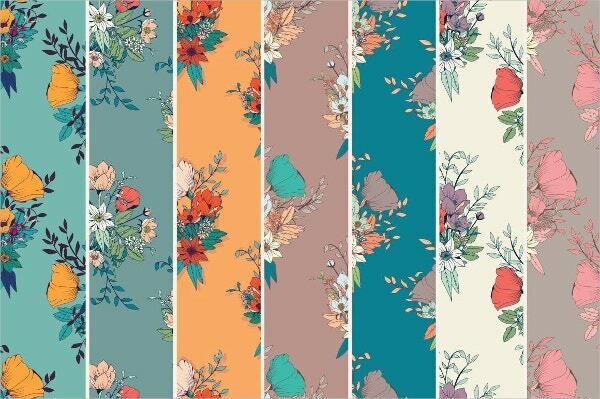 Floral designs are one of the most commonly used ones for wallpapers, screensavers and themes on devices as well as on print materials and fabrics. There are various types of floral designs on the internet which you can also use as background images on various places. 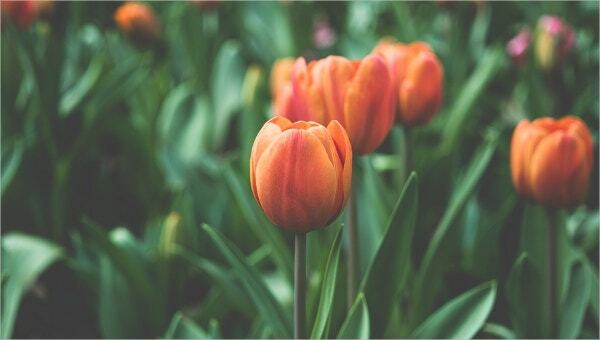 Here we have compiled a list of the most popular and highly rated floral vectors available on the net. Click on the links given below the description of each vector to have a look at these designs and download the ones you find the most attractive. You can also see Animal Vectors. This very well drawn floral vector is best suited to use as a background image on your desktop, mobile or tablet as wallpaper or screensaver. It can also be printed on mugs or used as wall hangings. Its multicolour design is very attractive and will surely impress you. It is available for download as vector AI EPS 8 and also in JPG format. 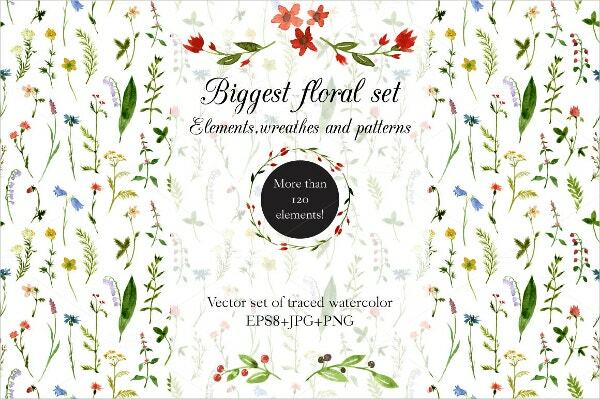 It is an amazingly designed floral vector comprising of 128 different types of flowers, grasses and leaves. You also get these 128 isolated images and form your own customized design. 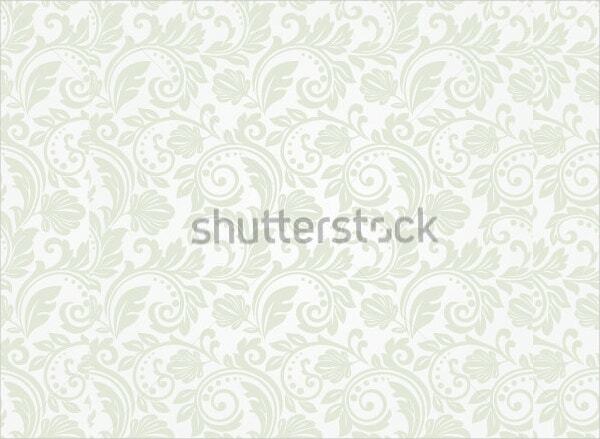 You get 10 different floral patterns which you can use as background images in various places. 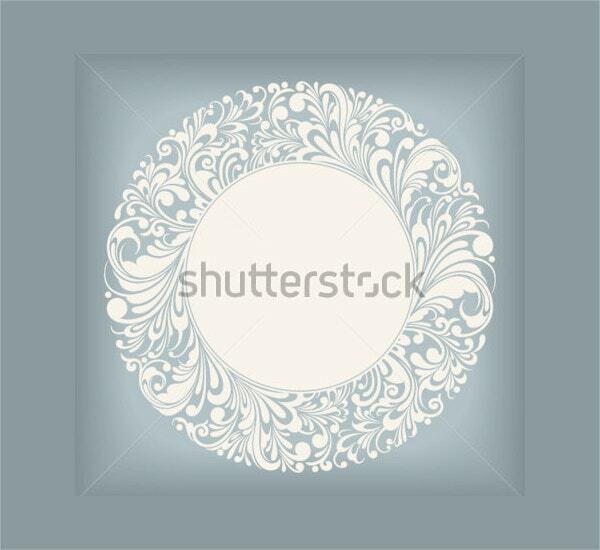 This round ornamental floral vector is beautifully designed which will make a very attractive background image for invitations, cards, posters or any related printed material. It is available in a high resolution and in any size as per your requirement. 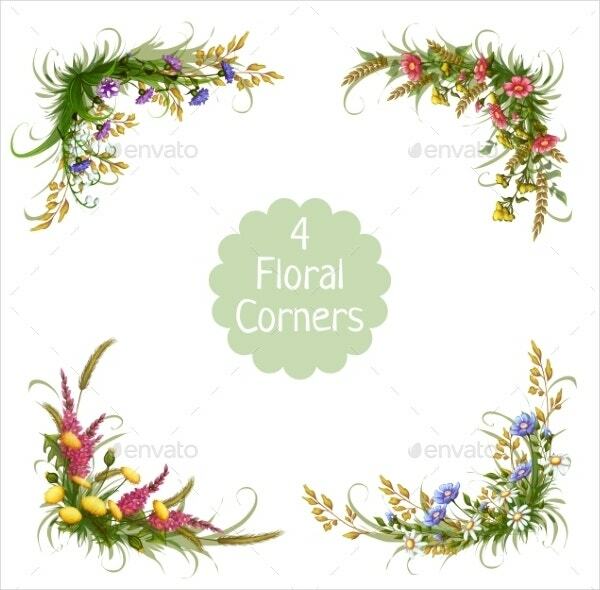 This floral vector comprises of 4 beautiful floral designs on the 4 corners of the page. It would make a wonderful frame with your personalized centrepiece as wall hangings for invitations, cards, posters and flyers. It is available for download in JPG and vector EPS format. 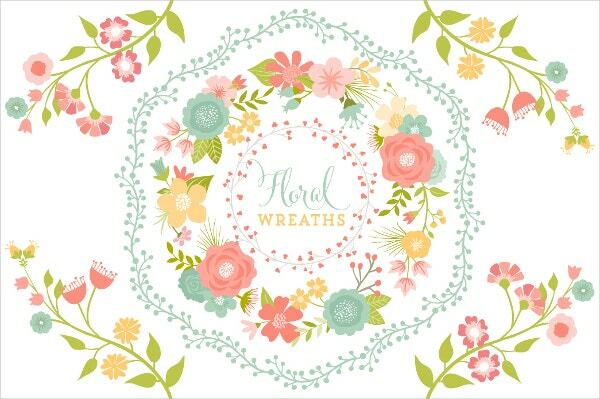 It is a very attractive floral vector that will make for wonderful invitations for special occasions like weddings and baby showers. You can also use them for other purposes like scrapbooks, logos, stationery products and many more. 1 EPS CS 2 and 16 PNG files are available for download. This creatively designed floral vector is a wonderful choice if you are looking for printing wrapping papers, cards or posters. It will make for a very attractive background image even on mobiles, tablets and desktops. 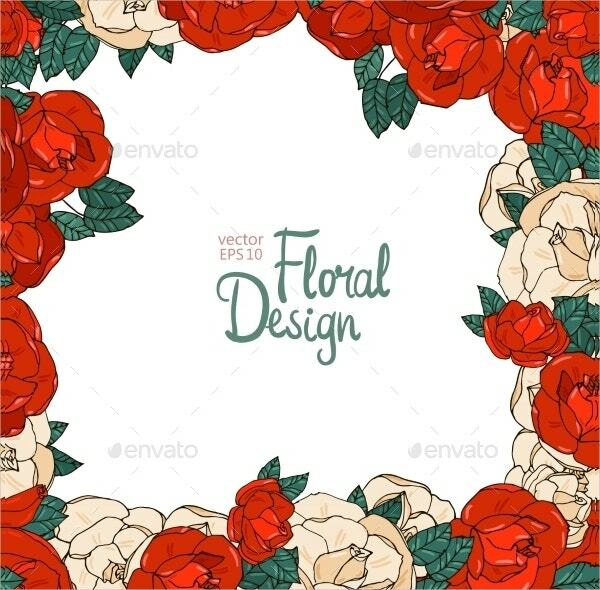 This floral vector made using red roses has very strong colours used and is very attractive. The design is around the edges of the image wherein you can add either text or another image in the centre and make a wall hanging, poster, invitation card or any such thing. It is available as EPS vector and JPG image. 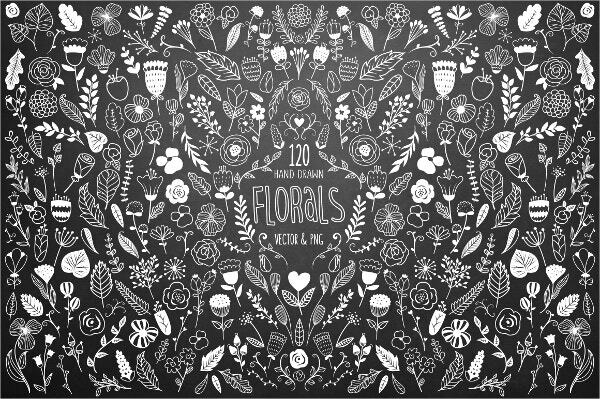 It is a very beautifully designed floral vector made by a combination of 120 hand sketched flowers and floral elements. You also get individual images of these 120 elements which you can customize using different software to create your own pattern. The file resolution is 300 DPI. 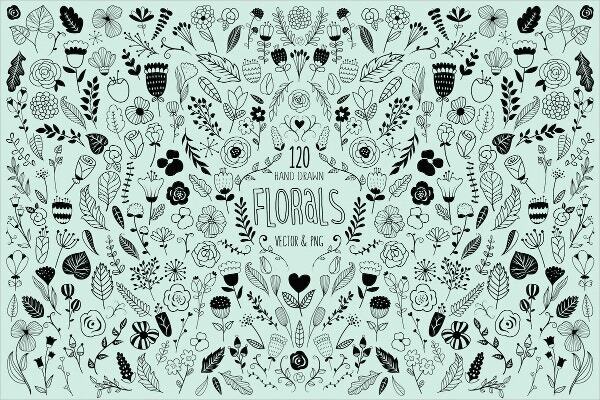 This amazingly designed floral vector has 33 different flowers in it. The bright colour used makes it very attractive and you can use it for various printing purposes like cards and posters. It is available in vector and JPEG format in 20.2*19.8 inch size and 300 DPI resolution. This artistically drawn floral vector has amazing bright colour combinations and can be used as wall hangings or cards for special occasions as well as invitations. It will look great on items of decorations as well. You can also see Grass Vectors. 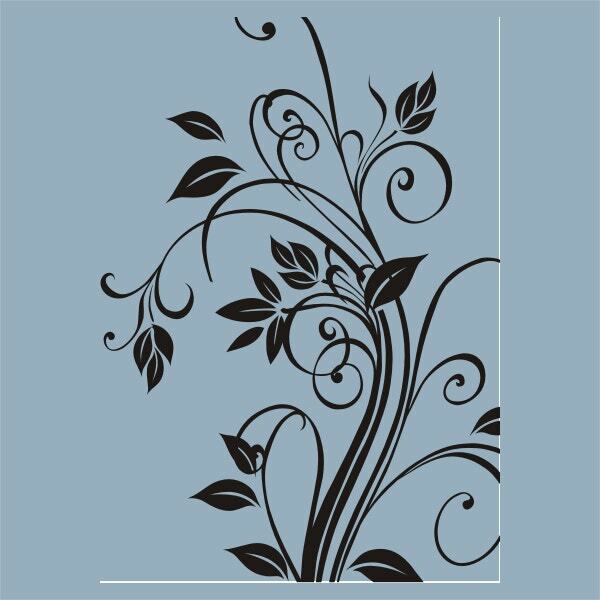 This is a very beautifully designed floral vector which will look great as a piece of decoration like wall hanging and will even make good wallpapers. You can also use it on fabrics and clothing or use it on posters, flyers, logos or cards. 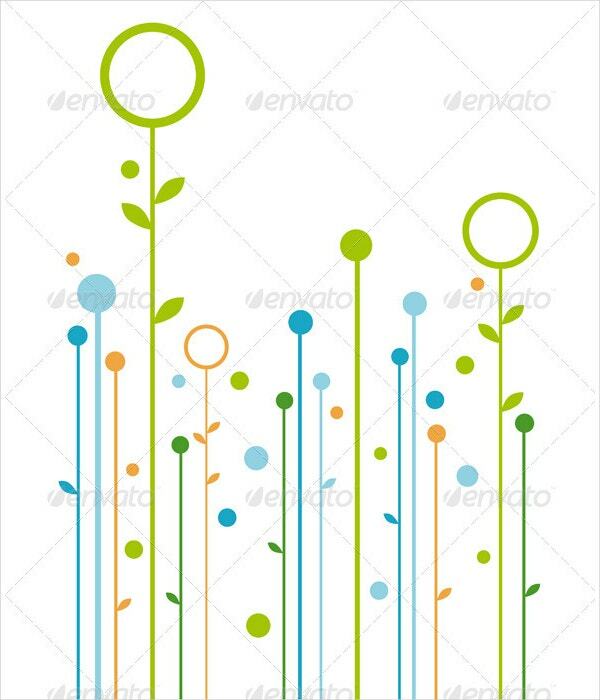 These are amazingly created floral vectors which will surely take your breath away. The download comprises of 14 floral patterns, 18 bouquet patterns and 14 transparent files with flower bouquets. 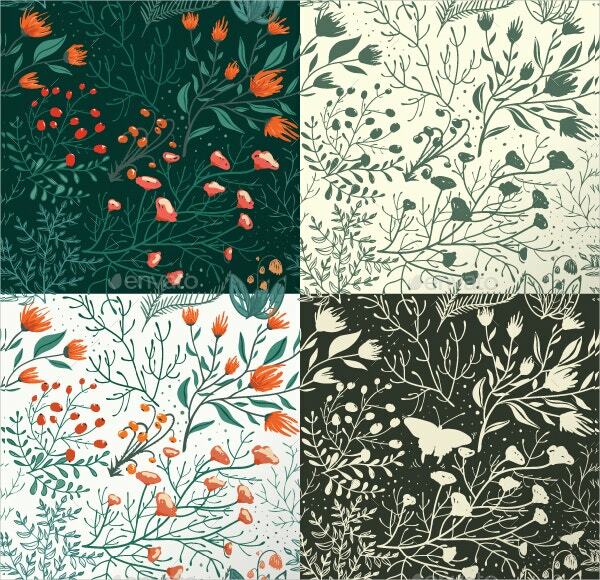 The ways to use these patterns are endless and all of them are very beautifully designed. The floral and bouquet patterns are available in EPS and JPG format and the flower bouquet is available in PNG format. 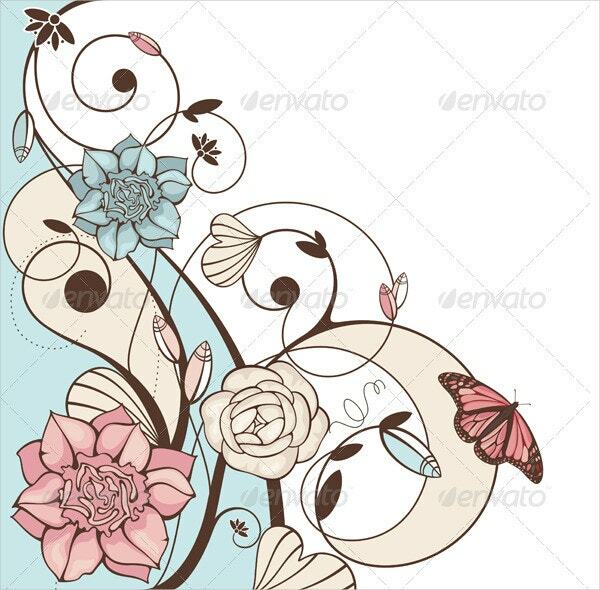 It is a very elegantly created flower vector which will look beautiful on pieces of decoration as well as invitations, greeting cards and posters. It can also used to make good wallpapers. It is available for free download. In this a beautifully designed floral vector where 120 different flowers and floral elements are used. The black and white colour scheme makes it very attractive as wallpaper and would look great if printed for wall hangings, invitations or such materials. You can also individually use these 120 objects to create your own design. 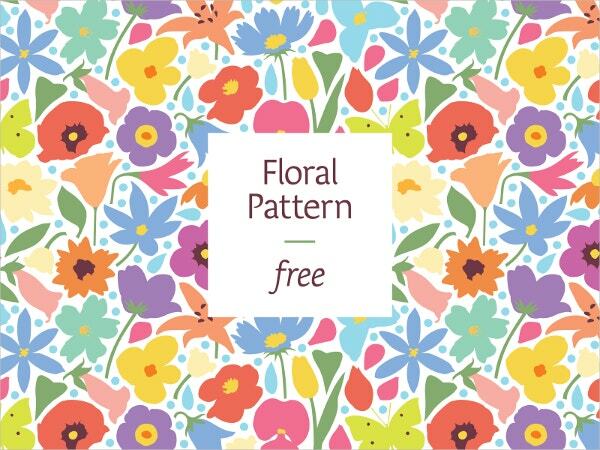 This floral vector has 8 different seamless patterns, all of which are very beautifully created. 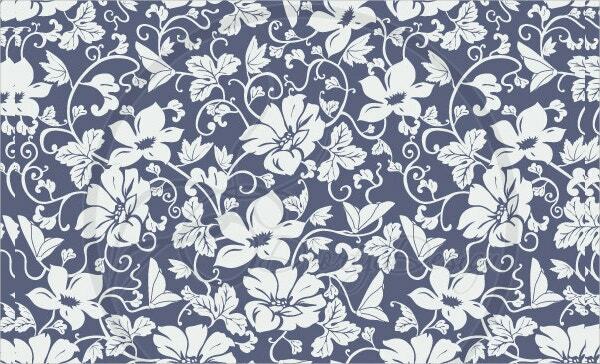 You can use them on fabrics and make them into curtains, sheets, pillow covers, etc. The designs are suited for use on web pages as well. You can even change the colours according to your wish. 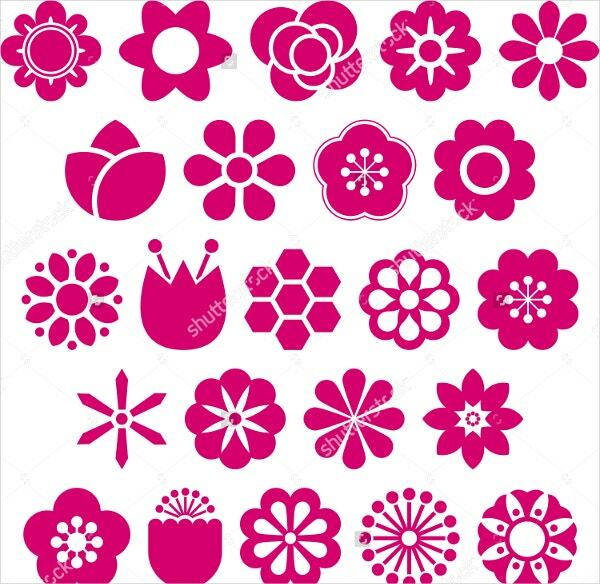 All these are the finest floral vectors which are available on the internet. Their uses are endless and are only limited by your imagination. 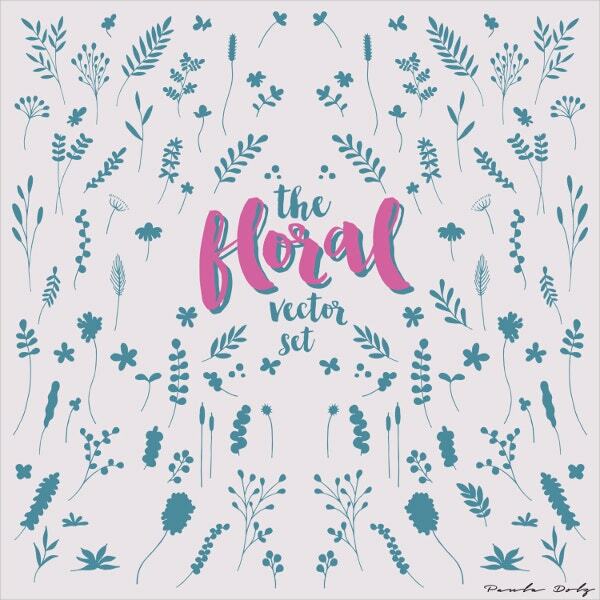 Be it wallpapers, background images, wall hangings, fabrics or display pictures on websites, blogs and social media, these floral vectors can come handy. So pick the one you like the most and use it for whatever purpose you wish to. You can also see Diamond Vectors.